Our program stresses developing great people with great swimming skills. Competitive swimming empowers athletes who might otherwise struggle with self-identity, self-esteem or feelings of not belonging. Our program is a place to call their own, set goals, challenge themselves and truly be a competitive athlete. Everyone needs a place where they feel welcome, equal and accepted for who they are. We instill in our athletes that sense of being, belonging and acceptance. We challenge our athletes to set goals, work hard and optimize their abilities. Children, teens, students and young adults are welcome to join the team. Our athletes range in age from 10 years old to young adult. 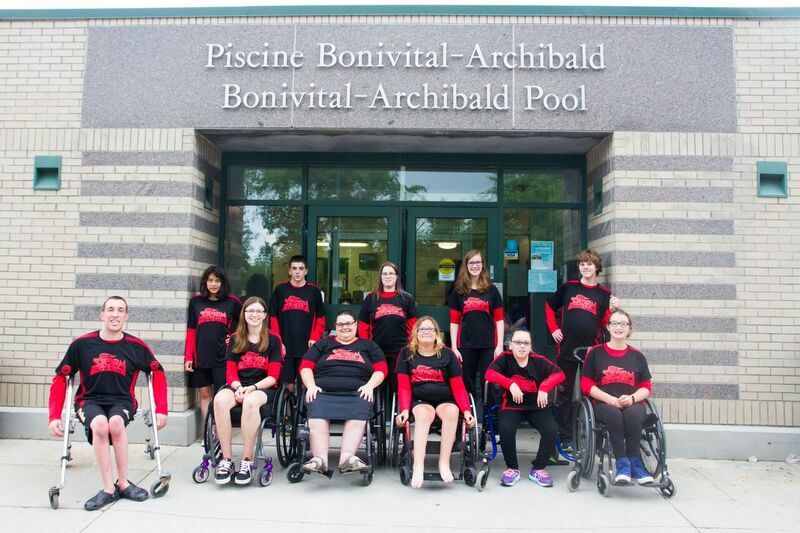 If you are or know children, teens, students or young adults that may benefit from our Para Swim Program, please contact us for further information.